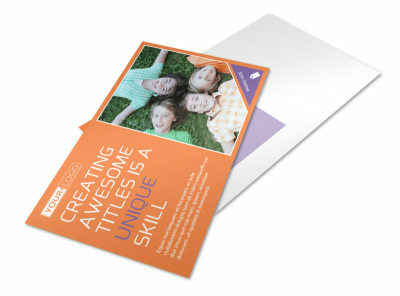 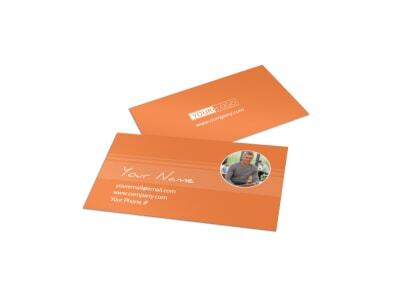 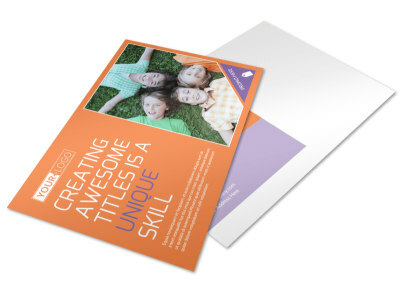 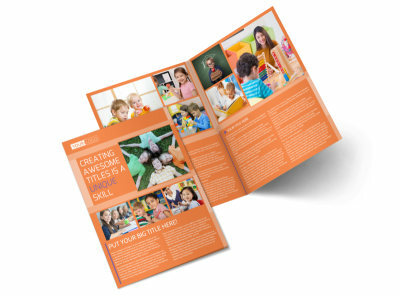 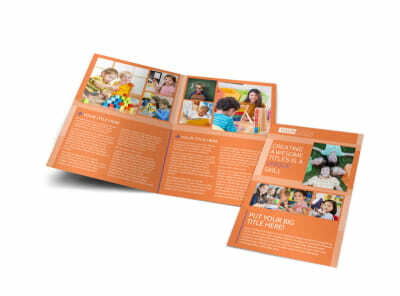 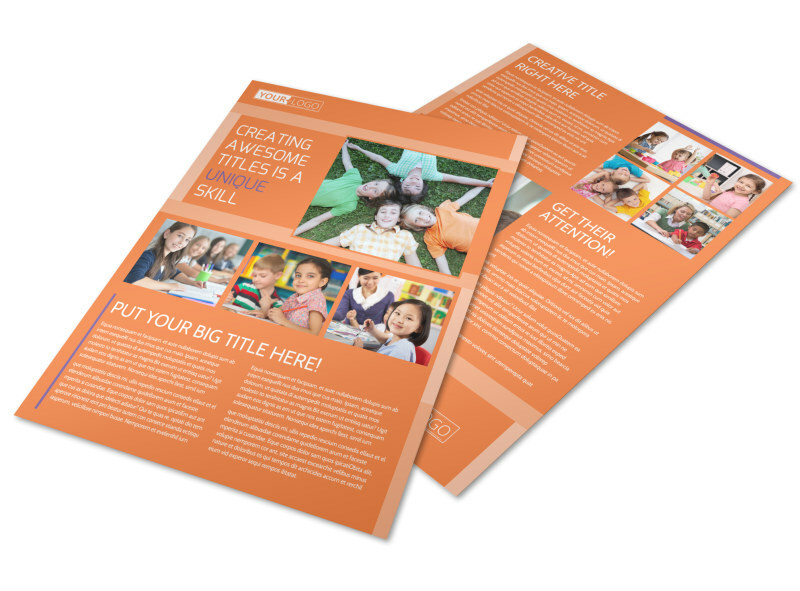 Customize our Child Learning Center Flyer Template and more! 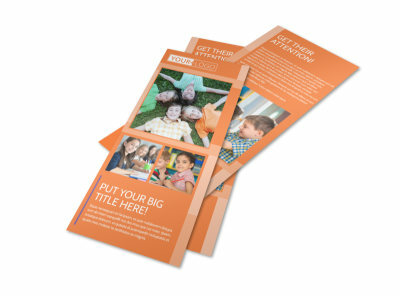 Get the word out about your tutoring services with this child learning center flyer. 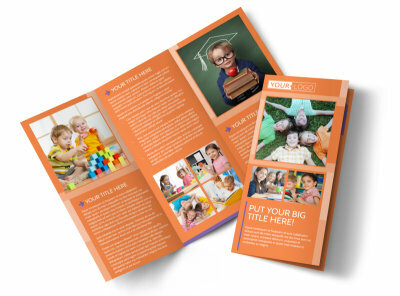 Create a flyer that has catchy school colors, school themed symbols and images, and all the relevant information required for parents to sign their young ones up for after school tutoring. 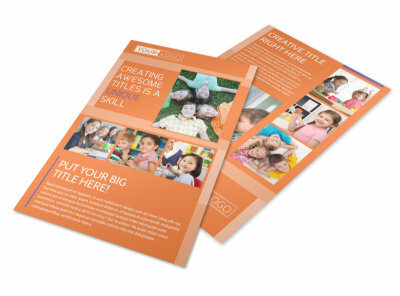 Design your school’s flyer now.